For the first time in about 9 years the Warriors would have their Reserve Grade in house after negotiating the Auckland Rugby Leagues team licence to the New South Wales Rugby League Competition. 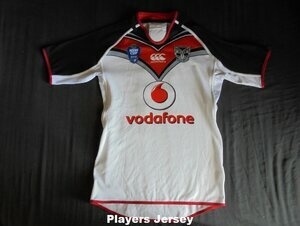 To follow the First Grades colour scheme the jerseys used white, red and black. The Reserve Grades jerseys were never made available to the public and the club were given all jerseys made. 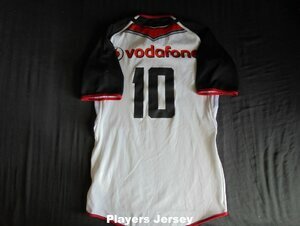 PLAYERS JERSEY - Only kind available. All came with a black number, player fit taper and a GPS pocket.